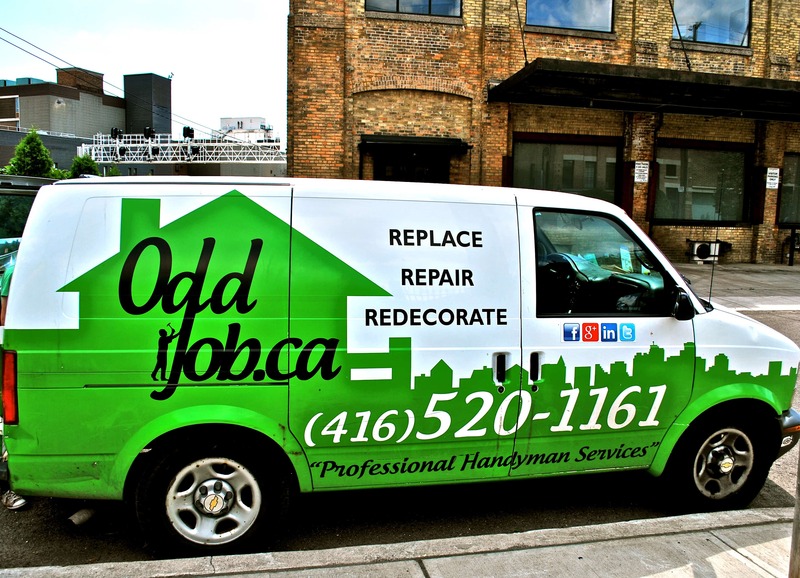 frugal homeowner | Odd Job Handyman Services, Inc.
Home life isn’t cheap – especially not in Toronto. The city has witnessed an increase of 13.5% – “nearly $100,000” – in the average price of a single-family home. And when you consider bills, living expenses, property taxes and, of course, repairs and upgrades, we appear to be in dangerous territory. We can’t all be billionaires, and sometimes it seems like the world was made with only them in mind. But don’t worry – you can save in style, and we’re going to show you how. 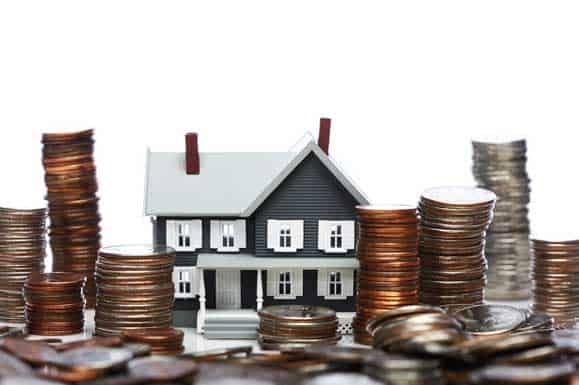 This is one for the frugal homeowner. Can you tell the difference? If you found it difficult – and believe us, many people do – then you should consider installing high-quality laminate flooring instead of hardwood. Installing flooring can be one of the most expensive projects you’ll be faced with, and so a frugal homeowner should keep the alternatives on their radar. Laminate is becoming increasingly popular who like the appearance of hardwood flooring but don’t want to lay out around twice the price for little more than authenticity. The material for hardwood floors comes from trees, and you’re paying a lot for the harvesting process – even more, depending on how exotic the trees happened to be. 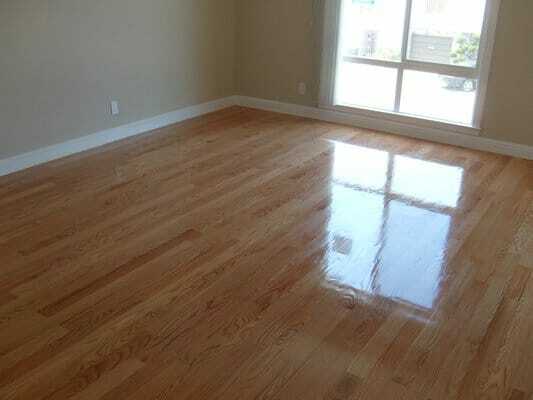 The material used for laminate flooring is much cheaper, and on average, installing laminate floors is no less than 50% cheaper than installing hardwood. 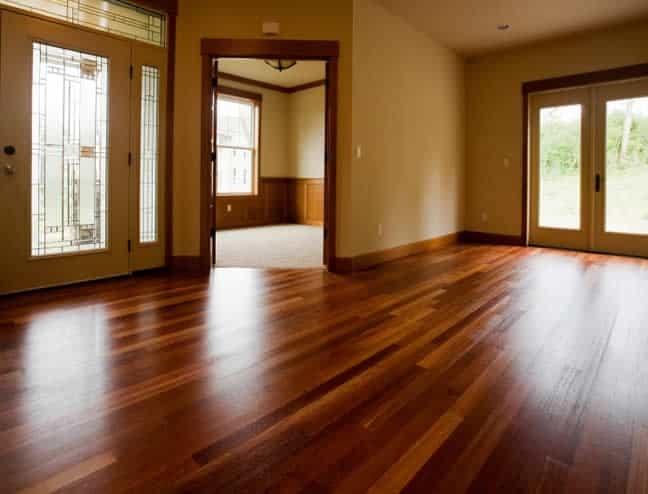 Laminate floors are made from pressed wood, which is far more durable. 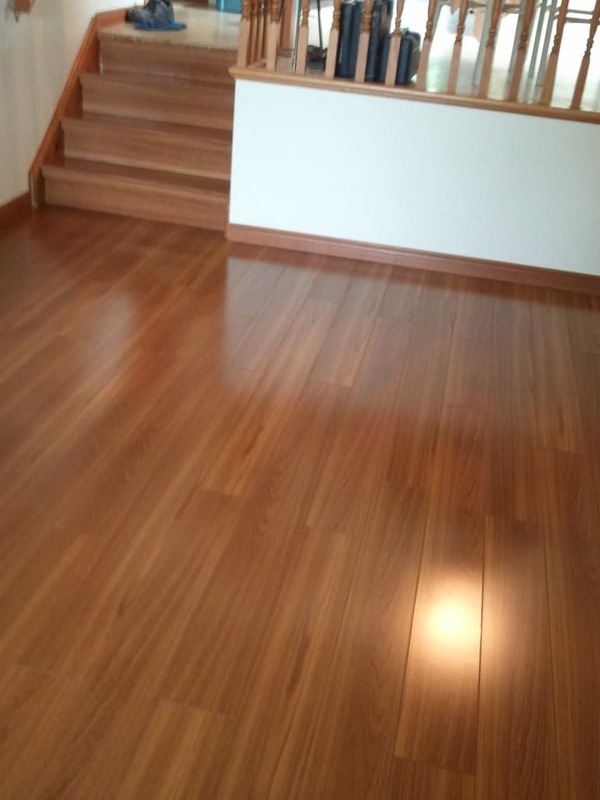 Unlike hardwood, it is far more resistant to scratching and water damage, and it’s also far less susceptible to wear – even in areas where there is a lot of foot traffic. The materials, the installation process and the maintenance, in other words, are all considerably cheaper – and on top of that, it looks just as glossy and beautiful. For the frugal homeowner, having ‘real’ wood is a very small price to pay. 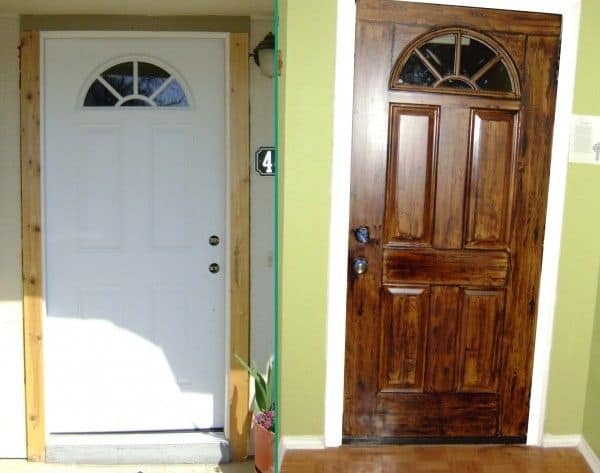 Last week, we invited our readers to pick a door after taking a look at four of the most popular door types and what each of them had to offer. 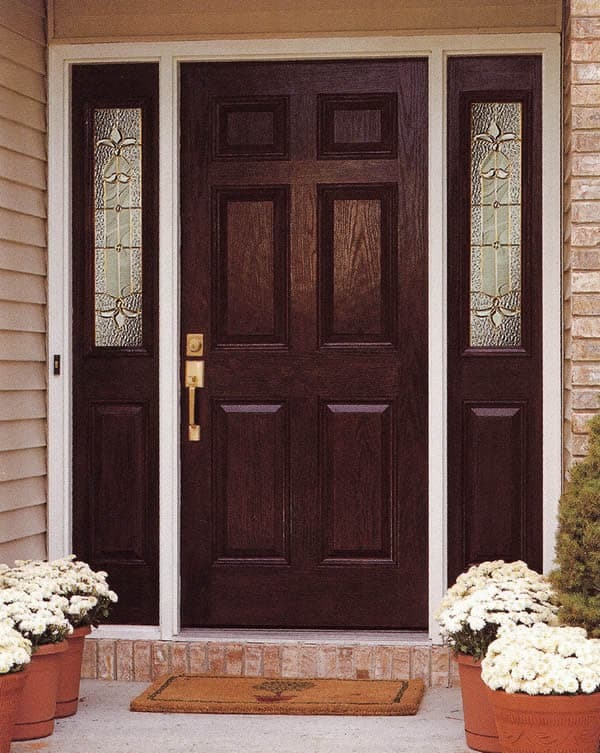 This article will naturally focus on the economics of buying and installing an entry door. If you’re a frugal homeowner, you’ll want to avoid wood doors. This is another instance in which wood came face to face with its more affordable imitators and lost. Do they look great? Absolutely – they feel great too. But beyond that, there’s really no practical reason for someone to buy and install a wood door instead of a steel door or a fiberglass door. The materials are more expensive and so is the installation. 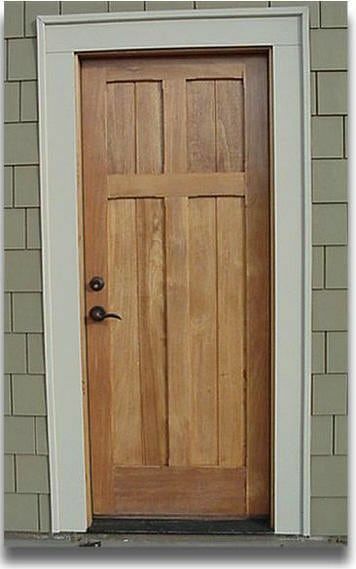 Furthermore, wood doors are considerably less secure and more susceptible to the elements. Because of the latter, they usually require frequent maintenance throughout the year. Steel doors, meanwhile, are the least expensive type of door on the market – both to purchase and to install. This is despite the fact that they offer more security than either wood or fiberglass doors. Both steel and fiberglass doors are much more energy efficient and require a lot less maintenance. And with a little paint, you’ll be able to make your bland steel door shine with your favourite colour. You’ll even be able to make it virtually indistinguishable from a wood panel door. Look to the right! When you look at this bathroom, do you think ‘cheap’? Me neither. The tiling isn’t just beautiful, it’s classic. It’s also $3 per square foot. Yes, the beloved subway tile is one of the cheapest tiles on the market. 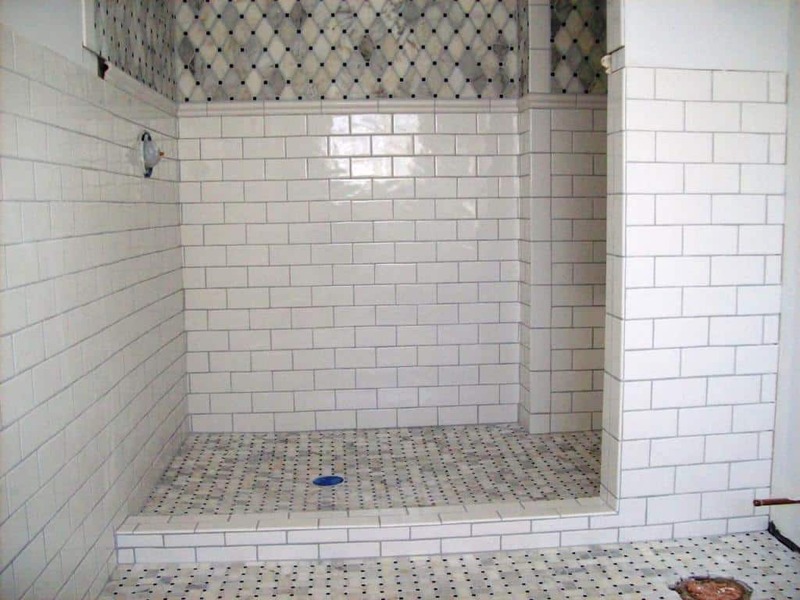 When it comes to tiling, the frugal homeowner can make some major steals. We can’t tell you how many backsplashes we’ve installed this year, and the requests keep coming. And although 2015 is “the year of the tile” to some, many think that their dream backsplash just simply isn’t within their means. Think again! Take a look to the beauty on your right. 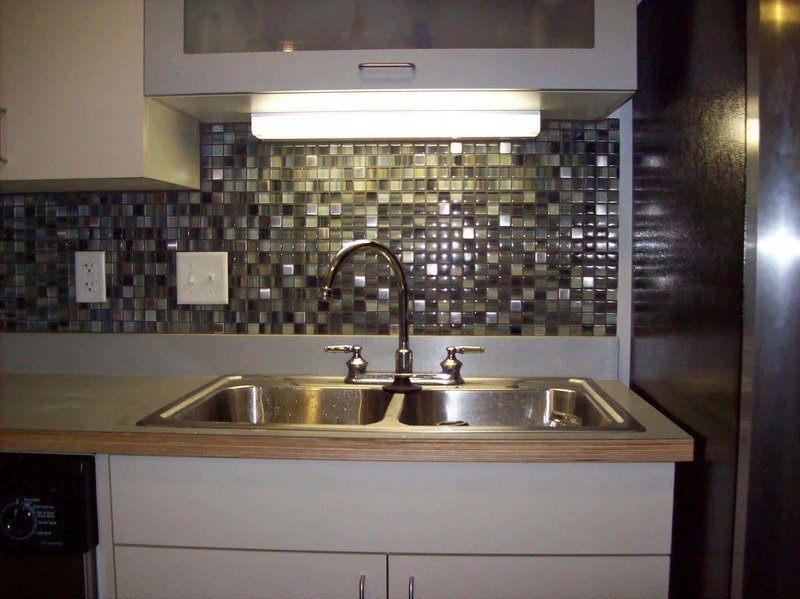 It’s a backsplash composed of glass mosaic tiles, which are on average no more than $11.99 per square foot. One product, for example, is the White Glass Mosaic Subway Wall Tile – available at a Lowes near you for $6.99 per square foot! Ceramic mosaics are virtually indistinguishable from the natural stones that they imitate. In fact, the only difference that I was able to spot was the price. Take, for instance, this ceramic mosaic tile – available at Home Depot for $3.95! Whether we’re talking about flooring, tiling or anything else, there’s always a less expensive option that will provide a roughly equivalent and sometimes even better return. In other words, there’s no shortage of materials available to the frugal homeowner. But who installs the flooring? Who installs the tiling? Who installs the doors? As important as it is to save, sometimes we can’t do it all ourselves – or we just don’t have the time, the tools and the relevant talents. In that case, you shouldn’t hesitate to pick up the phone and call (416) 520-1161. We are leading the industry with our one-hour minimum fee, whereas the standard is generally three hours. We view our clients as neighbours, and beyond that, as friends. We simply refuse to apply a three-hour fee for fifteen minutes of work, no matter what everyone else is doing. We offer free online estimates – these are not quotes, and therefore we will never charge you a dime for them. We want to give you a roughly accurate idea of your project’s scope, size and budget before you place it in our hands – a service that should be free. We offer a ninety-day warranty on all general repairs and a one-year warranty on all new installations. And that’s only the beginning. If you really want to know why we’ve come to be known as Toronto’s top handyman company – and the frugal homeowner’s choice – then give us a call at (416) 520-1161 or book a visit today.